21st Century Fox is plotting its future with esports, announcing a $100 million investment into social broadcasting platform Caffeine, which also included participation from existing Caffeine investors Andreessen Horowitz and Greylock Partners, and other undisclosed partners. The investment into Caffeine includes a newly formed venture called Caffeine Studios that is jointly owned by FOX Sports and Caffeine and is built to leverage FOX Sports’ expertise in live events and programming to create exclusive esports, video game, sports, and live entertainment content for Caffeine’s next-generation social broadcasting platform. In addition, Lachlan Murdoch, 21CF’s Executive Chairman, will join Caffeine’s Board. 21CF’s stakes in Caffeine and Caffeine Studios will be part of the proposed new “Fox,” the company that will be formed upon completion of the proposed transaction between 21CF and The Walt Disney Company, and where Mr. Murdoch will serve as Chairman and CEO. 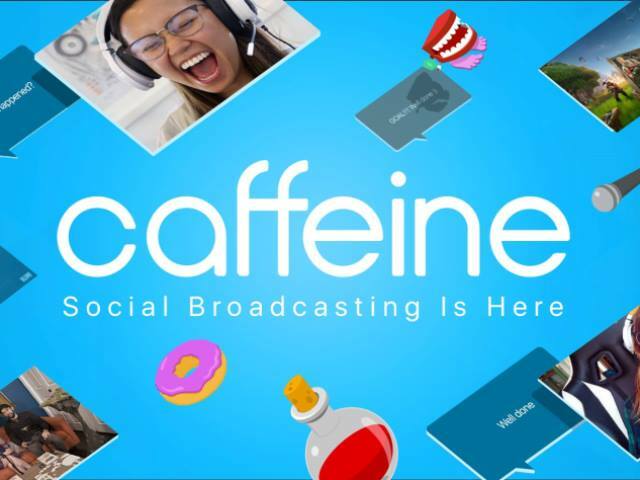 Caffeine also announced a content agreement with Live Nation to bring live music concerts to the social broadcast platform in Q4 2018.